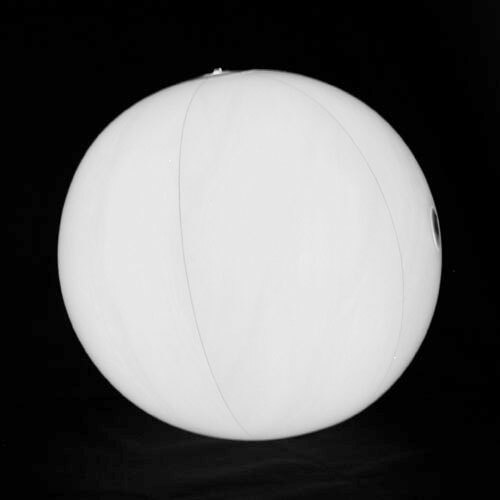 To allow you to increase the length of the right moments spent with your family, with friends, at the beach, swimming pool, garden and camping, the 20 inches white light up LED beach ball is the product you need. Ideal for beach parties, birthdays or all outdoor summer parties of your choice. Will please both adults and children. Pleasure guaranteed assured and beautiful spectacular effect in a group on the dance floor at a wedding.